Sprint has introduced a new service plan called the Unlimited, My Way plan, along with a guarantee that users of this plan will continue to receive unlimited service for as long as their line remains active with Sprint. The program is open to both new and exisiting users, and offers either 1GB of data for $20 per month, or unlimited data for $30, on top of a $50 for unlimited talk and text. Sprint's new plan lets users add up to ten lines and combines smartphone and basic phone plans. The new Unlimited, My Way and My All-in rate plans feature unlimited talk, text and data while on the Sprint network for as little as $80 per month. With the Unlimited, My Way plan, Sprint customers can also customize their wireless plan to meet their family’s needs, including mixing smartphones and basic phones, selecting their data options, and adding up to 10 lines all on the same account. 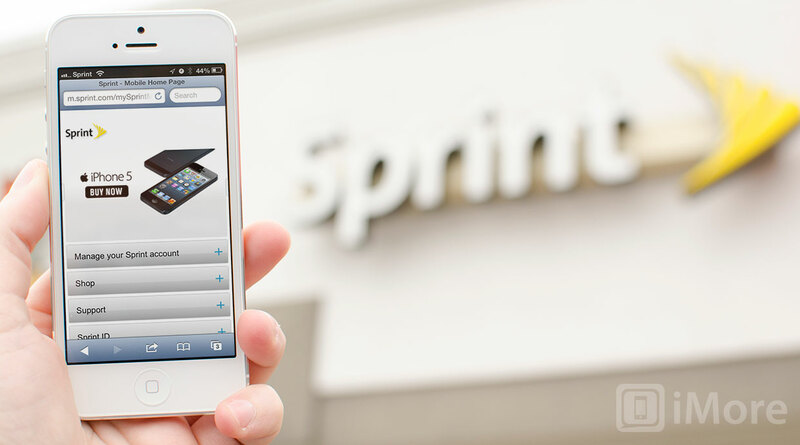 The Unlimited, My Way plan is Sprint's most basic offering for smartphone owners. Sprint also has a variant of this plan called the My All-In plan for $110 per month, which is like the Unlimited, My Way plan except that it adds 5GB of mobile hotspot data. These are very appealing plans for individual users. To compare, the rival closest to Sprint in price and offerings is T-Mobile, which offers unlimited talk, text, and data for smartphones starting at $70 per month, though that goes to $90 if the customer is paying for their smartphone over time. Verizon and AT&T don't go below $100 per month with unlimited talk and text plans with any amount of data, and unlimited is offered by neither carrier. Are either of Sprint's new plans appealing to you? Let us know below in the comments.